Leah’s Chicas Manchester edition to Debut this Wednesday at Copacabana Salsa Night! This week is the first Wednesday of the month and that means BACHATA! this week is extra special with our First Wednesday Bachata lesson from 6:45-7:45 before our weekly Salsa Lesson. Cost is just $10 and includes the weekly Salsa Lesson from 7:45-9pm. Special debut performance of Leah’s Chicas, New Hampshire Edition!!! Be sure to come support these lovely ladies of our community. As always, Social Dancing 9-11pm to the best Salsa and Bachata with no Cover Charge! Leah’s Chicas, Manchester is an open-level ladies styling performance group. Ladies need not have ever danced before, nor performed before. All levels of dancers are welcomed with no audition and performing at the end of the 8 weeks is always optional. Leah’s Chicas, Manchester is choreographed by Leah Giraldo, owner of Salsa y Control Dance Company in Boston, and directed by Manchester’s own Susie-Q of Salsa Sabor and The Way We Dance. 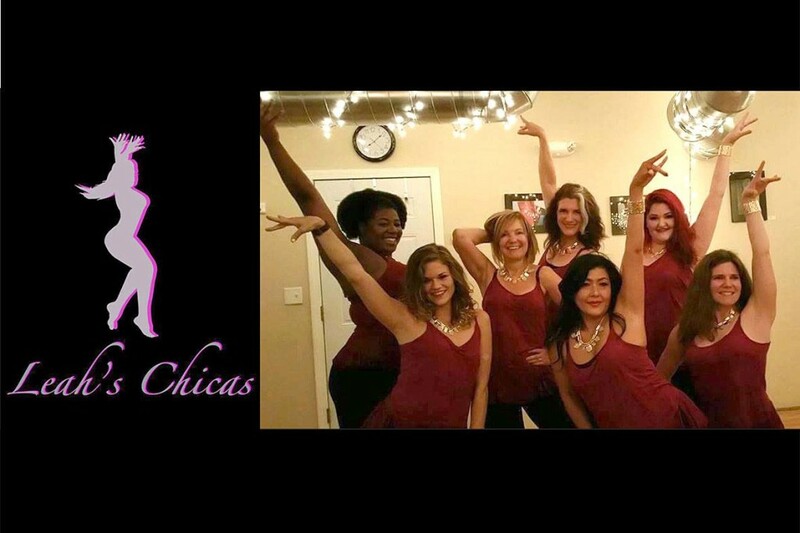 See Susie at Copacabana Salsa Night if you would like more information about this fun ladies performance group.